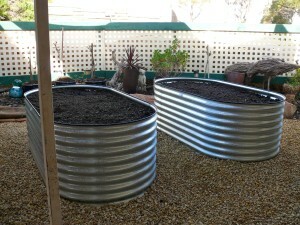 The JR Elix galvanised iron and Aquaplate range of Garden Beds are available in both traditional round and contemporary oval shaped, as well as special sized shapes to fit into a corner. 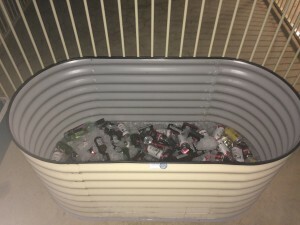 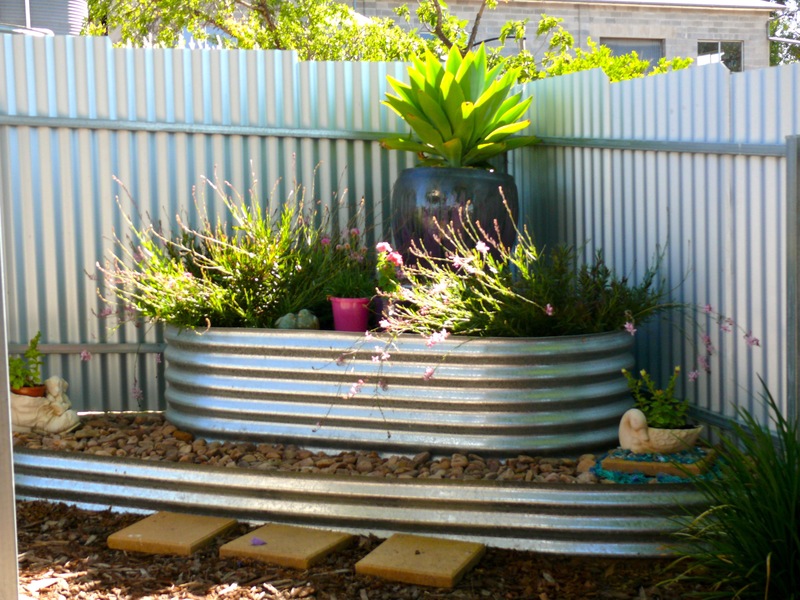 We can manufacture these to order (up to 660mm high) in either traditional Z600 Galvanised corrugated iron, Aquaplate Galvanised corrugated iron or Aquaplate colorbond corrugated iron. 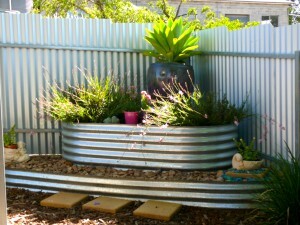 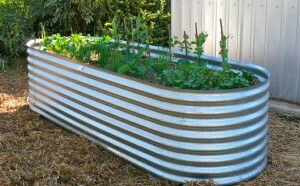 The Aquaplate colorbond Galvanised corrugated iron beds are available in colorbond colours: Woodland Grey, Windspray, Deep Ocean, Paperbark, Pale Eucalypt, Wilderness and Cottage Green.